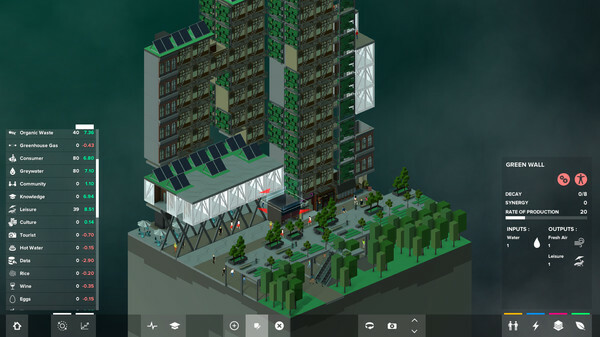 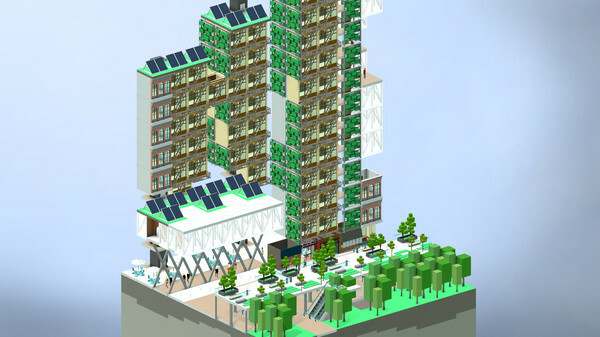 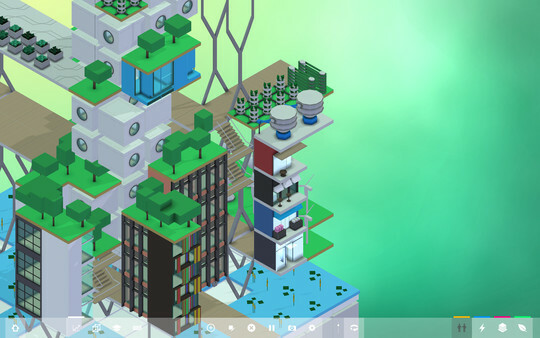 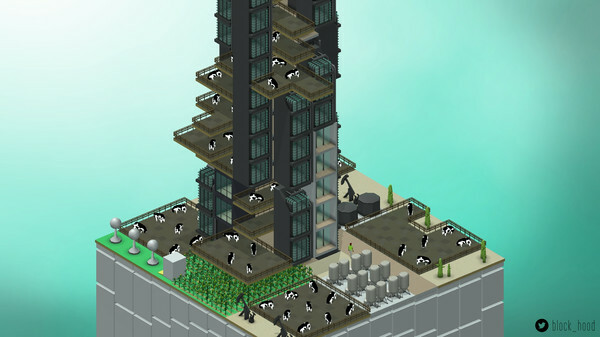 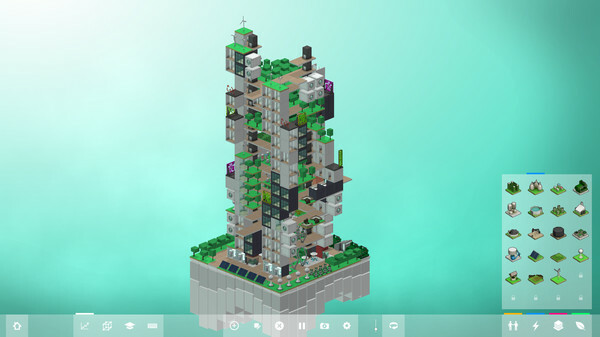 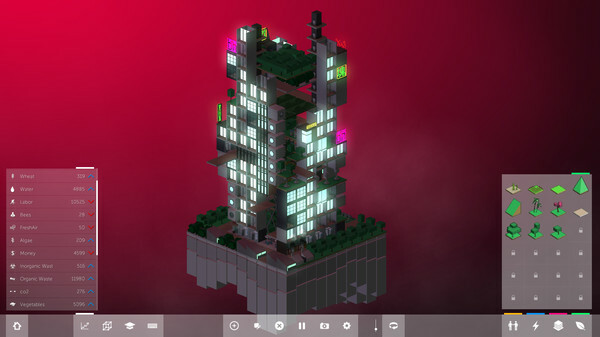 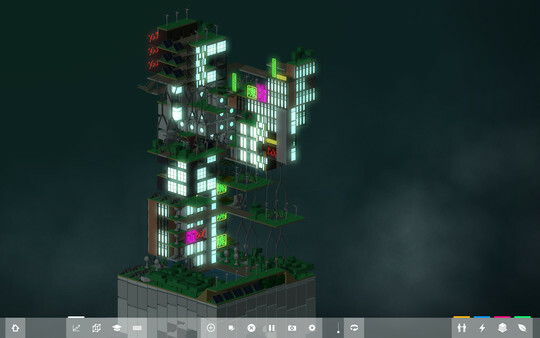 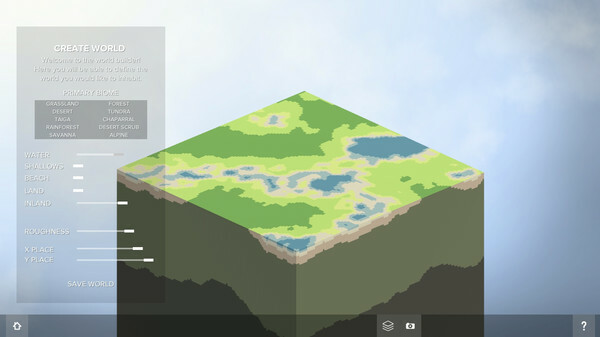 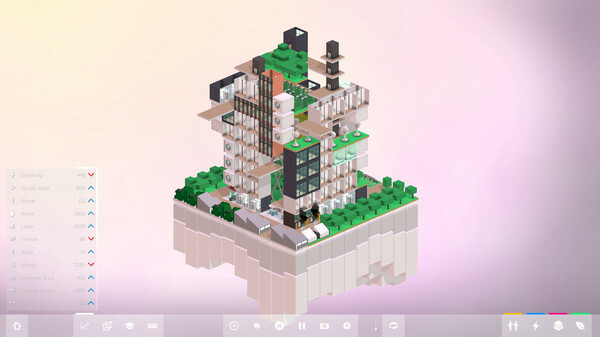 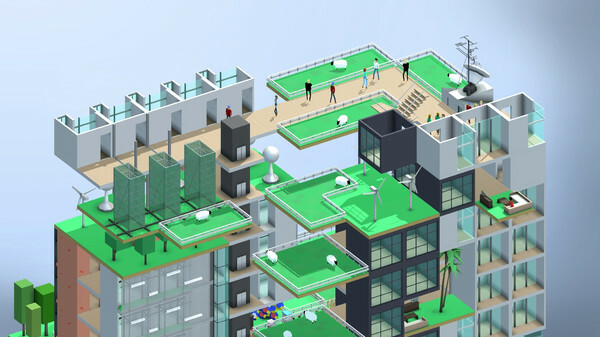 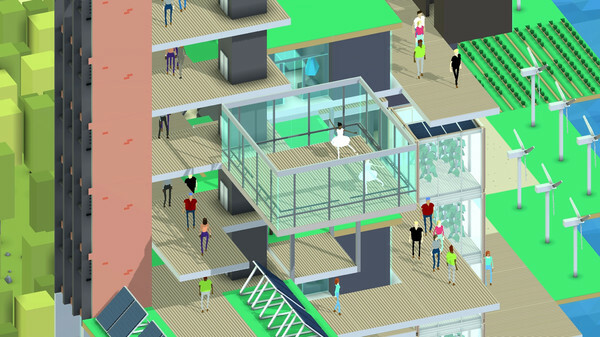 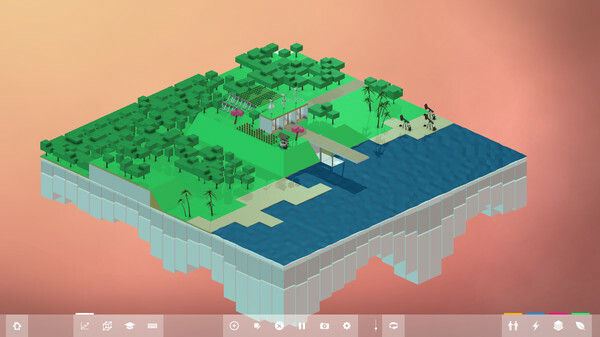 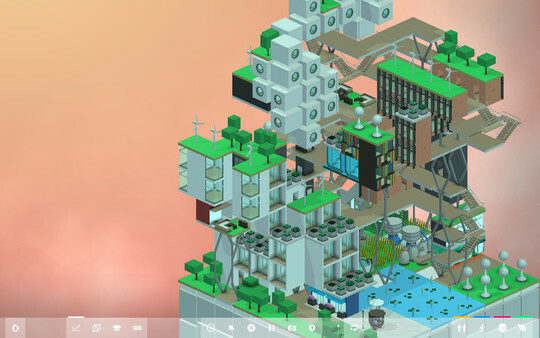 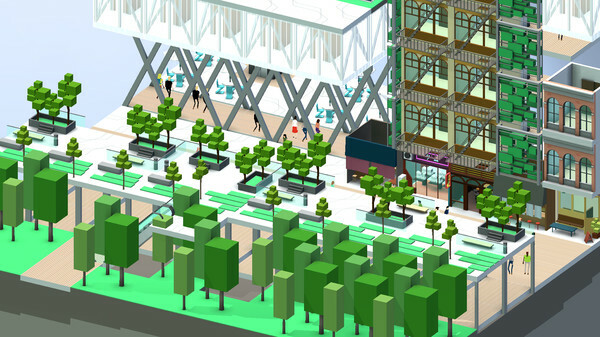 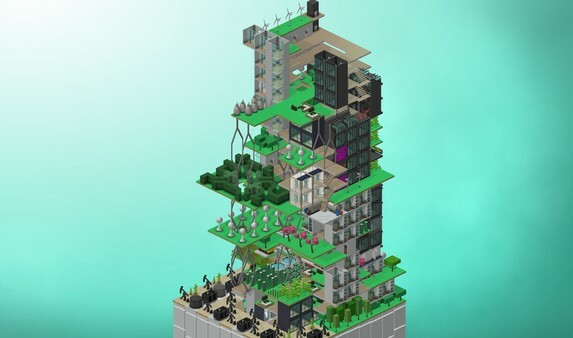 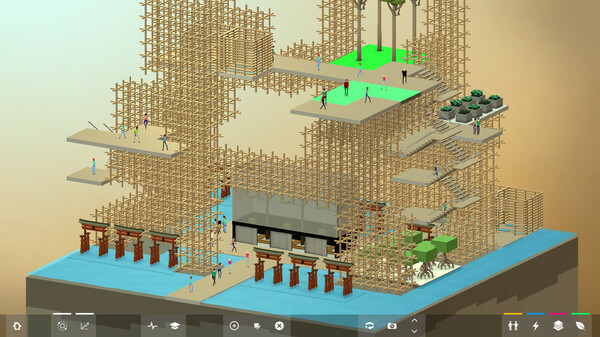 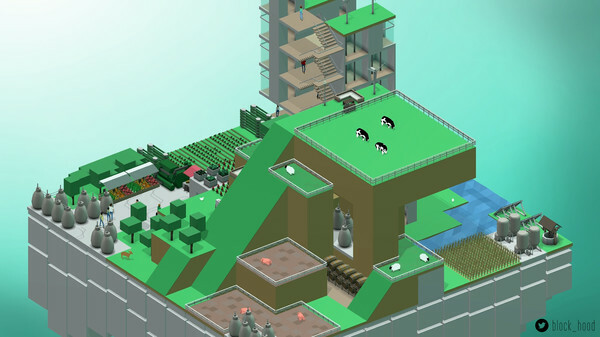 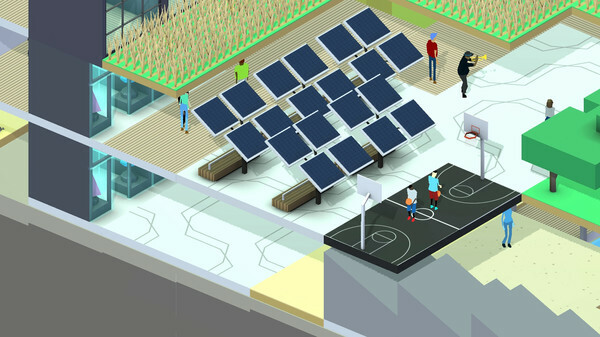 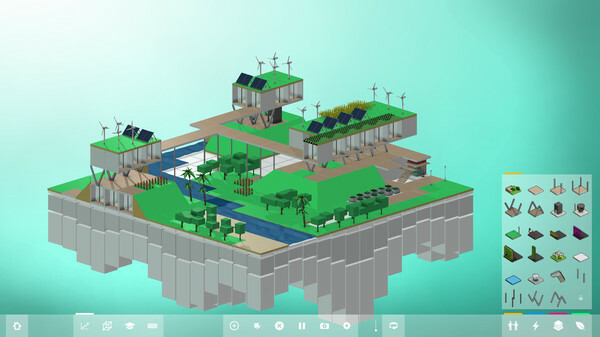 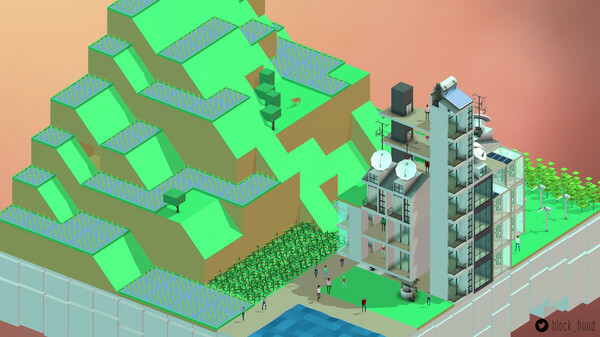 Block’hood is a neighborhood-building simulator that celebrates the diversity and experimentation of cities and the unique ecosystems within them. 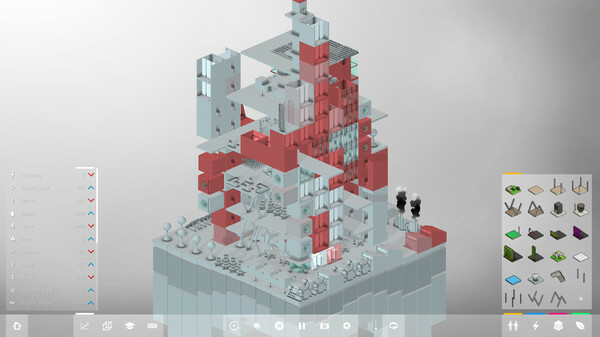 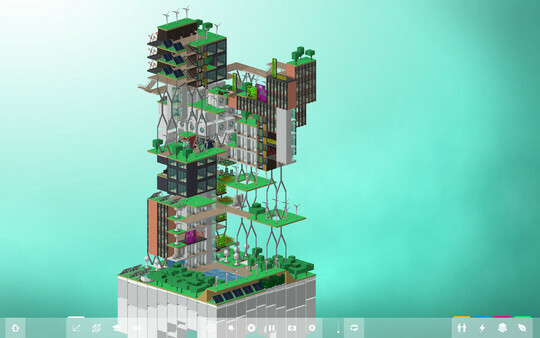 Budding city planners will have access to 200+ building blocks to arrange and combine and to create unique neighborhoods and discover the implications of their designs. 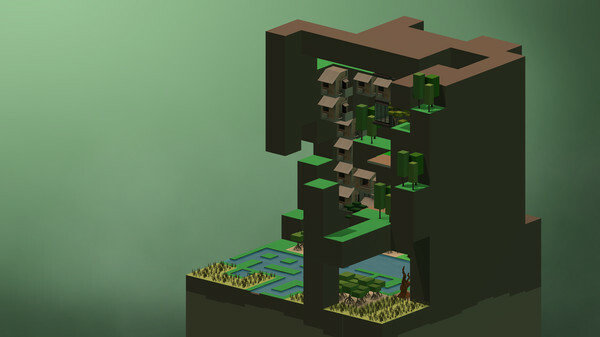 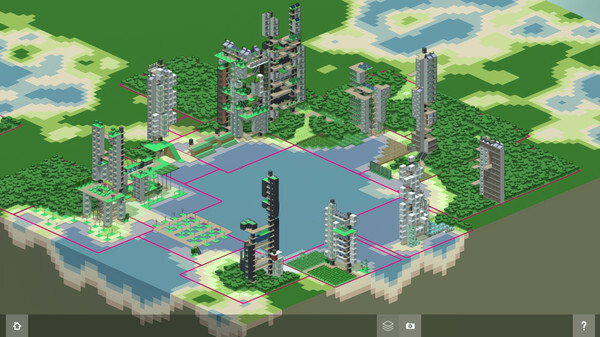 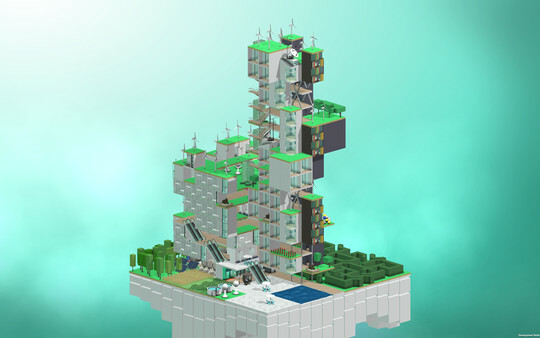 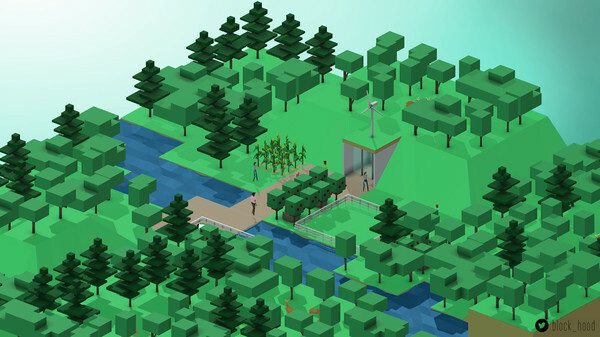 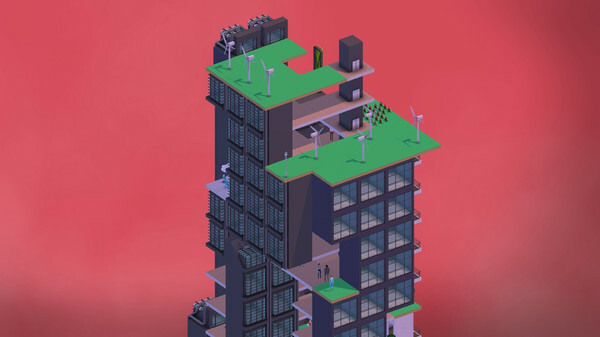 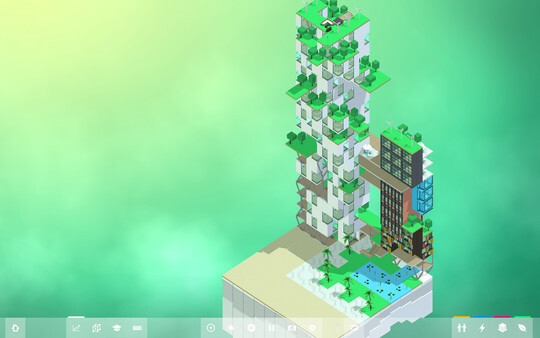 The game will embark on a story of ecology and understanding as additional resources are always needed to unlock new blocks, configurations, and combinations to create more prosperous neighborhoods. 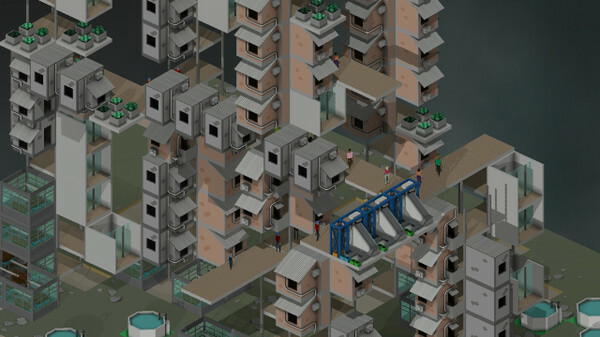 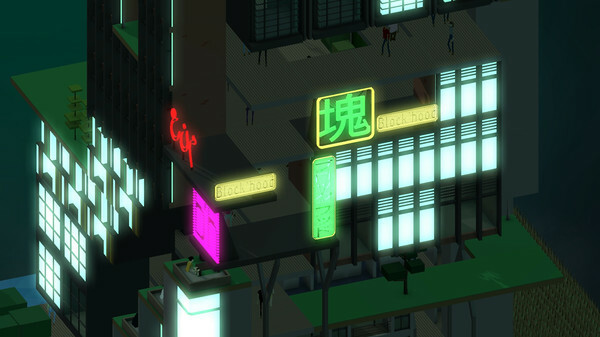 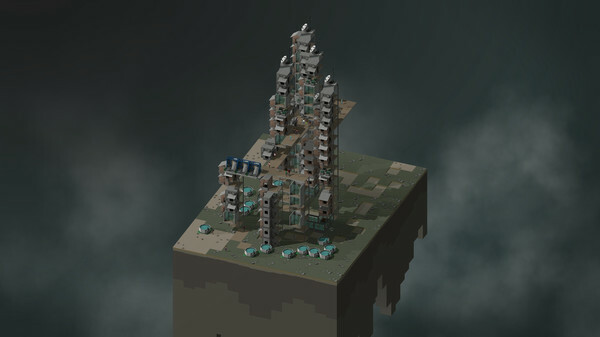 Throughout the design process, players will need to avoid the decay of their city blocks by making sure each unit doesn’t run out of resources and become a strain on the complimentary units around them.